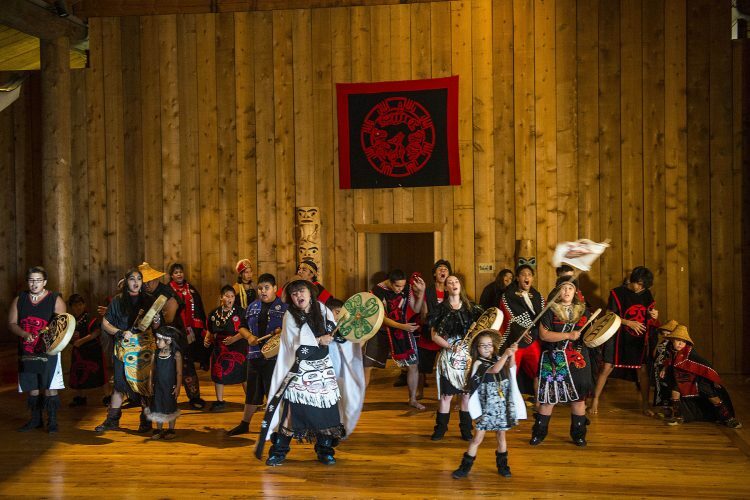 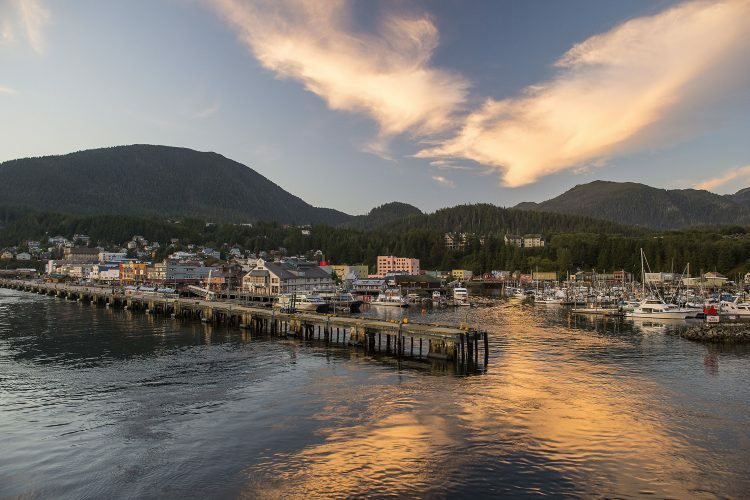 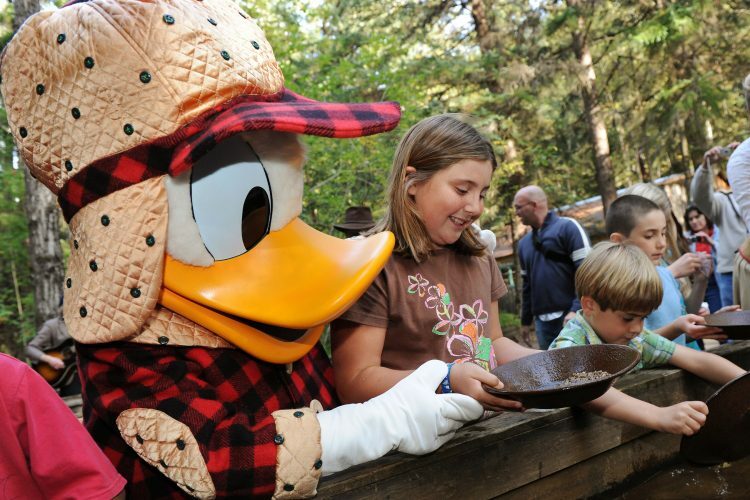 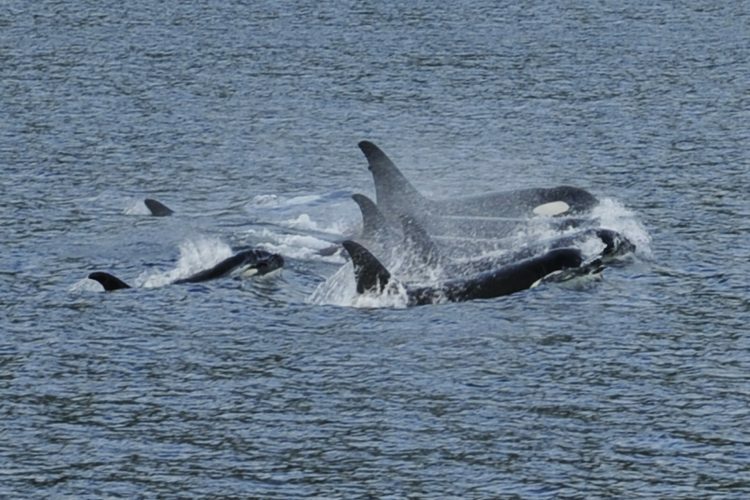 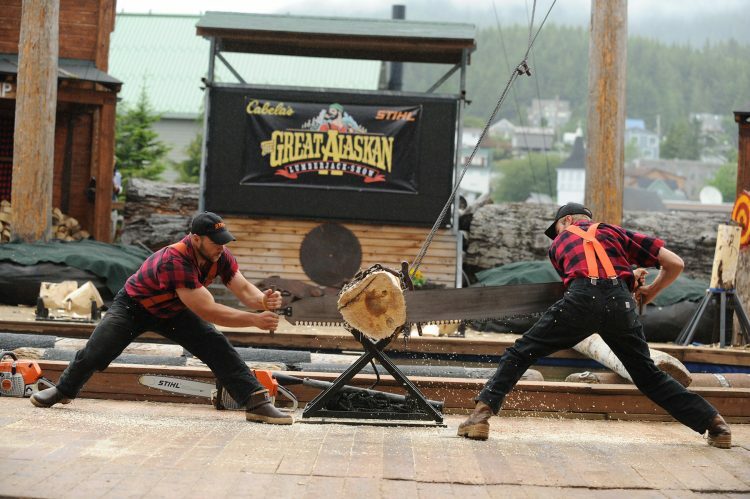 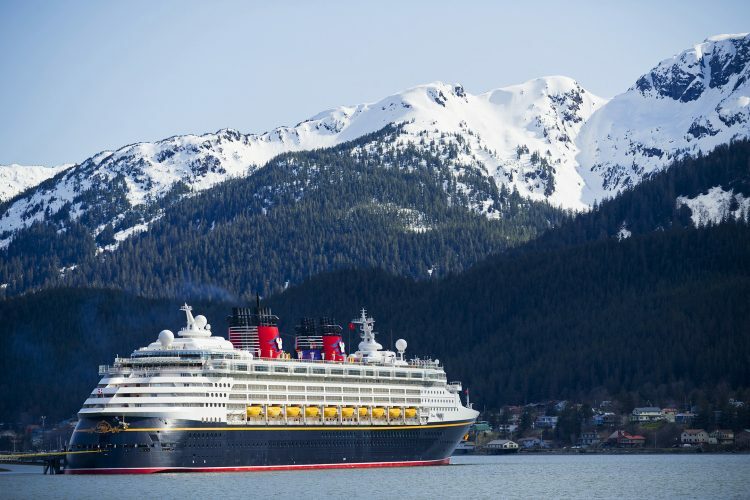 Disney Cruise Line sailings to Alaska combine the natural splendor and adventurous spirit of Alaska with Disney’s world-class service and accommodations. 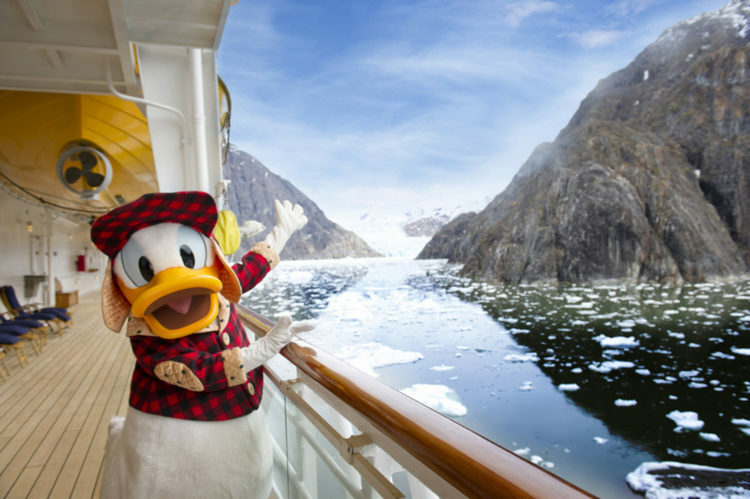 Departing from Vancouver, Canada, the Disney Wonder sails five-, seven- and nine-night cruises to Alaska that feature fun and adventure onboard and in each destination—from majestic wildlife and stunning scenery to one-of-a-kind Port Adventures and special Disney touches—for everyone in the family to enjoy. 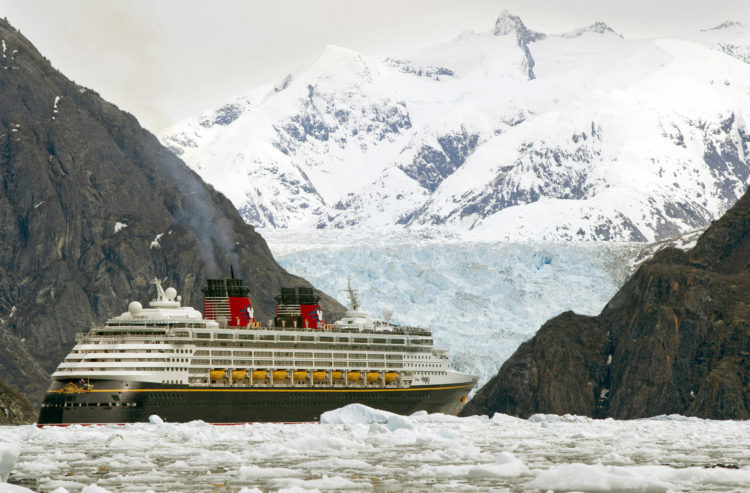 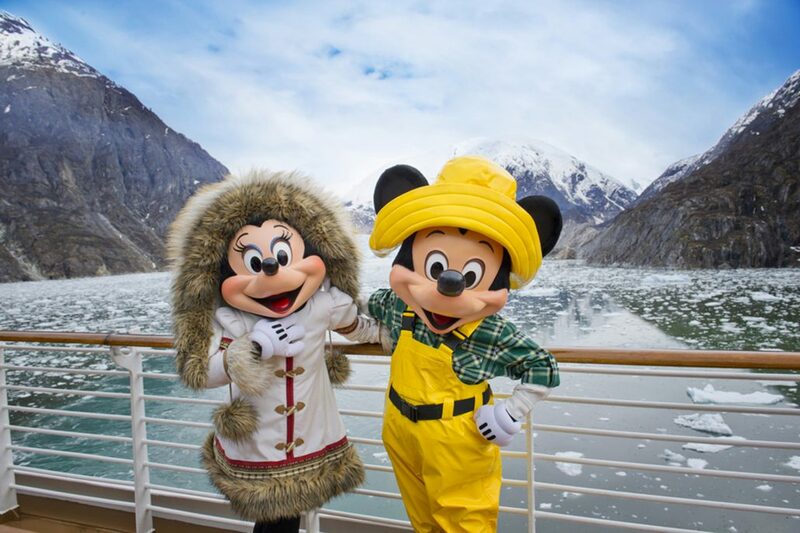 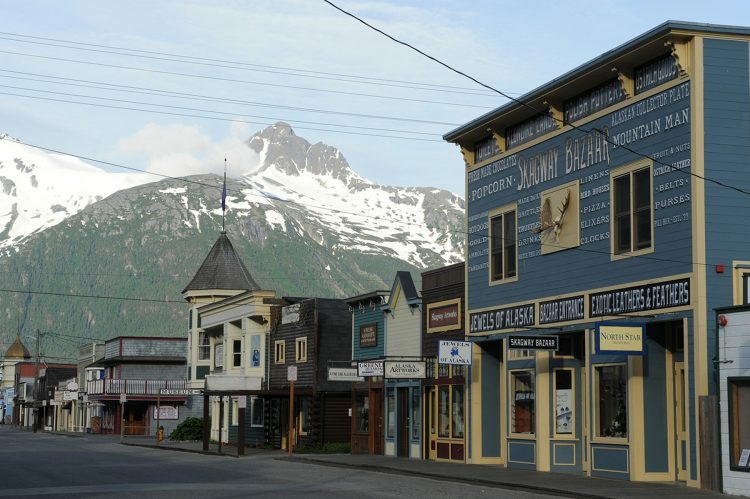 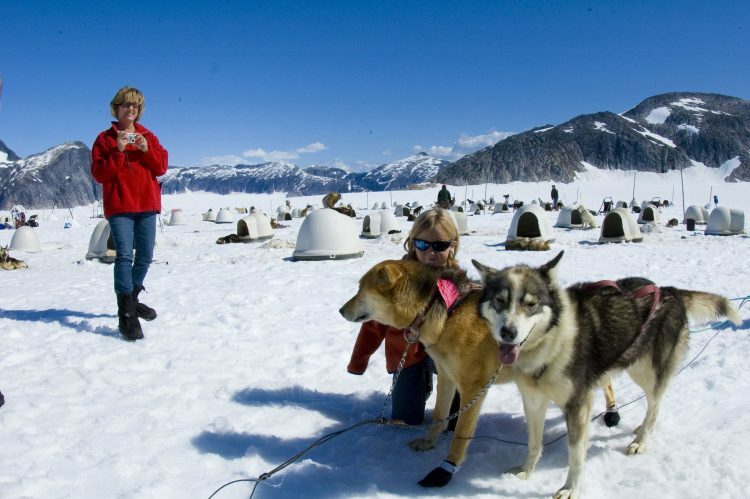 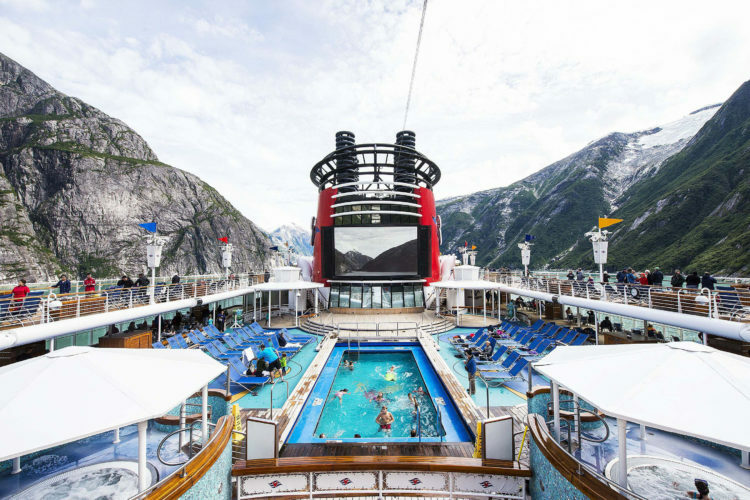 Request your no-obligation price quote from Small World Vacations for your 2019 Disney Cruise to Alaska Our agents have sailed on a Disney Cruise to Alaska.